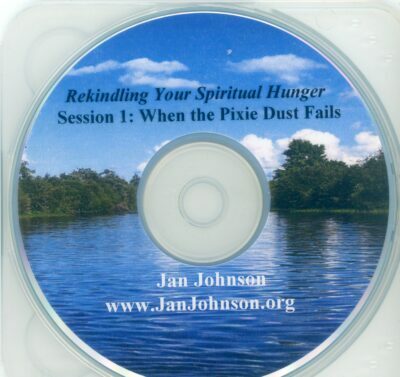 Rekindling Your Spiritual Hunger is designed to help people consider how to have an authentic relationship with God and other people. It introduces basic spiritual disciplines to help people connect with God and let God reshape them. Jan wraps up with a much-overlooked Old Testament story that explores how God’s persistent, lavish love and how He satisfies our spiritual hunger.